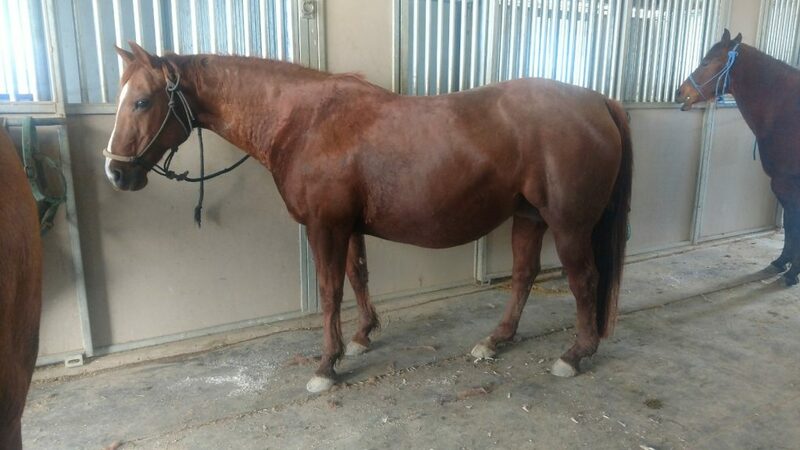 Description: We are very excited to have this broodmare. She has won $8400.00 and produced $75,000. her dam, Aglows First Rio has LTE of $199,542.00 and has produced $255,269.70. and Aglows First Rio produced Aglows Little Peppy who offspring have won $476,398.00. We believe this will be an awesome cross with Tomcat Chex. 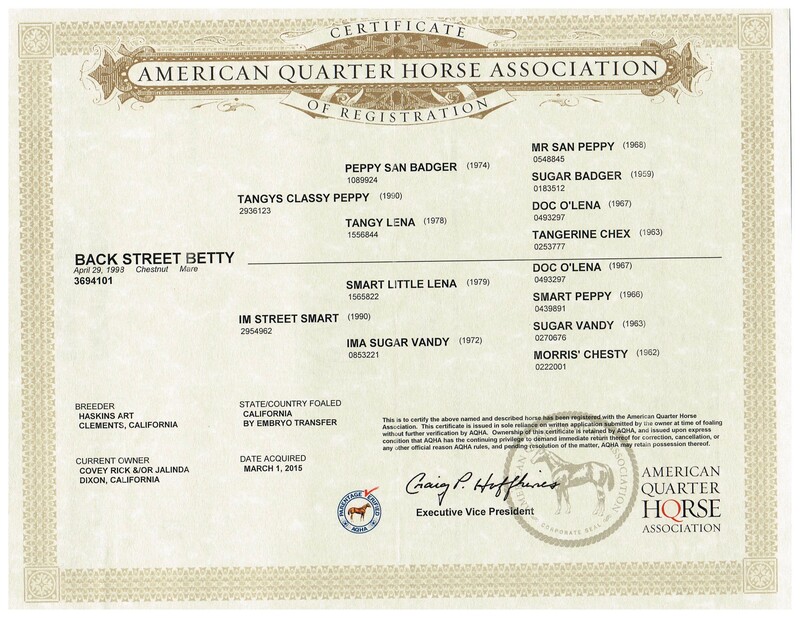 Description: Back Street Betty has NCHA LTE $16,037.00. Her dam, I’m Street Smart has NCHA LTE $48,131.13 and PE $128,451.83 (NCHA $102,658.10, NRHA $2,660.05, NRCHA $15,258.34, AQHA $7,875.34) 2nd Dam Ima Sugar Vandy PE $94,113.25 (NCHA $61,470.26, NRCHA $32,642.99) Her first foal born 2013 is by Meradas Blue Sue. Her 2nd foal a 2016 colt sired by Tomcat Chex. Her 3rd foal a 2017 filly by Tomcat Chex. We are very excited about this cross! 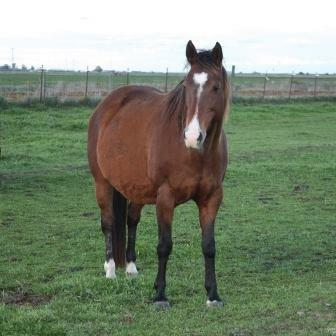 Description: Choicey Lena is a new addition to our broodmare band. She had a 2015 filly by Hottish and a 2016 colt by Tomcat Chex. Her babies look outstanding and we are very excited to start them. Stay tuned for this cross! 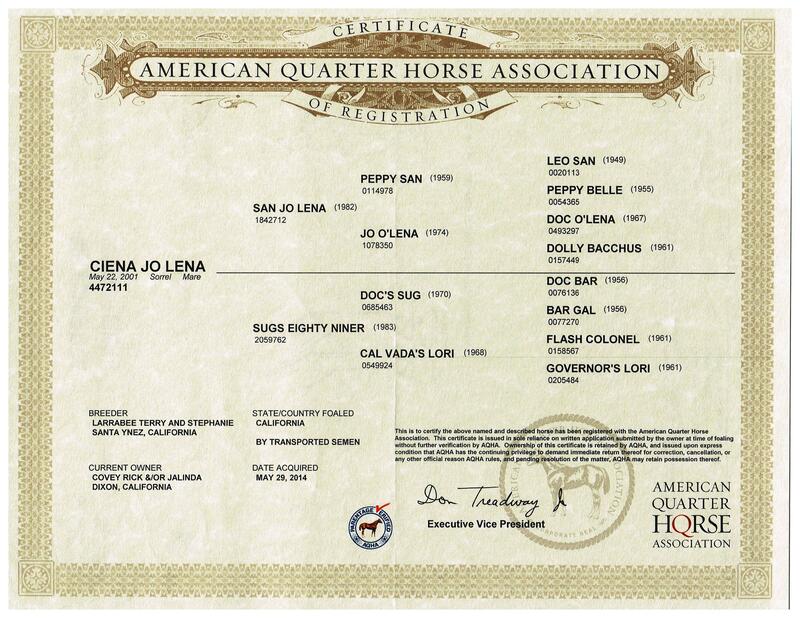 Description: Ciena Jo Lena is by the great San Jo Lena. She is a NCHA LTE $10,376.24. Her 1st dam Sugs Eighty Niner by Docs Sug has NCHA LTE $1,194.06 and PE $22,114.16. 2nd Dam Cal Vadas Lori has PE $20,784.04. 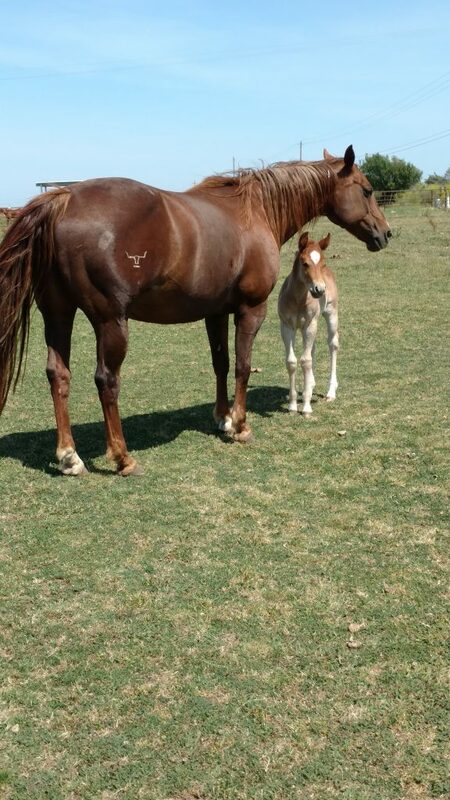 Her first Tomcat Chex colt born 2015 will go into NRCHA training. Her 2nd colt was born Feb 2017. We are very excited about his cross! Her babies are amazingly smart with a lot of personality. Description: Light Up My CD was injured as a 3 yr old. Her dam Might Smart Play has NCHA LTE $27,853. And PE $102,000. Dam of Smooth And Might 2015 NCHA World Champion $30,502.02. Her first foal was born in 2015 a filly by Tomcat Chex which will be shown in the NRCHA events. 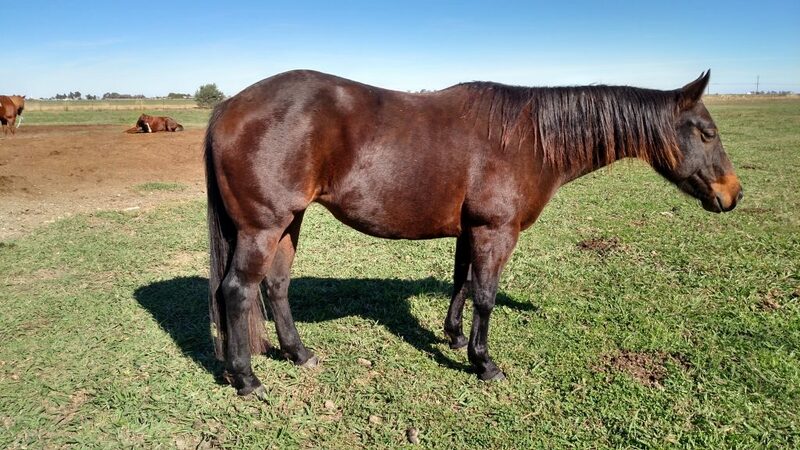 She has a gorgeous 2016 bay filly by Tomcat Chex and She is in foal to Tomcat Chex. 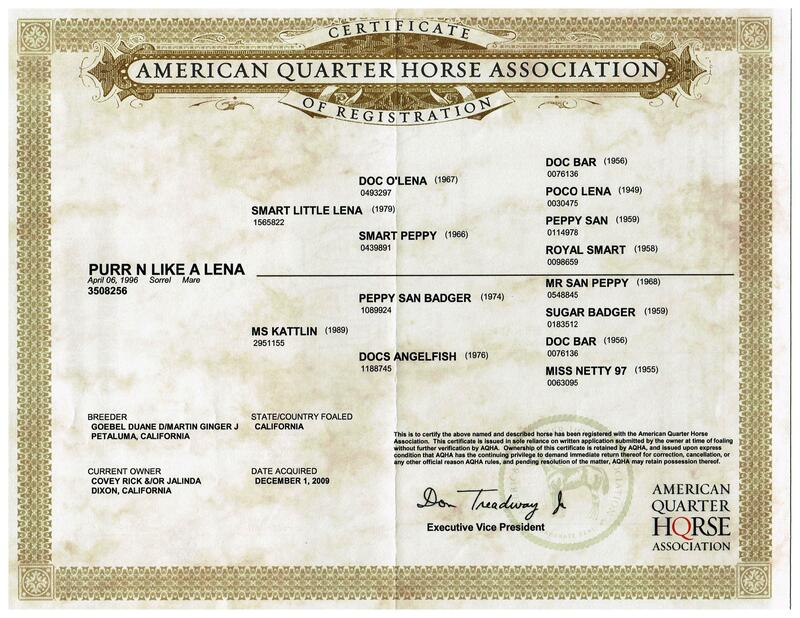 Description: Purr N Like A Lena aka “Kitty” has NCHA earning of $75,000. Her offspring have earnings of $175,000.00+. 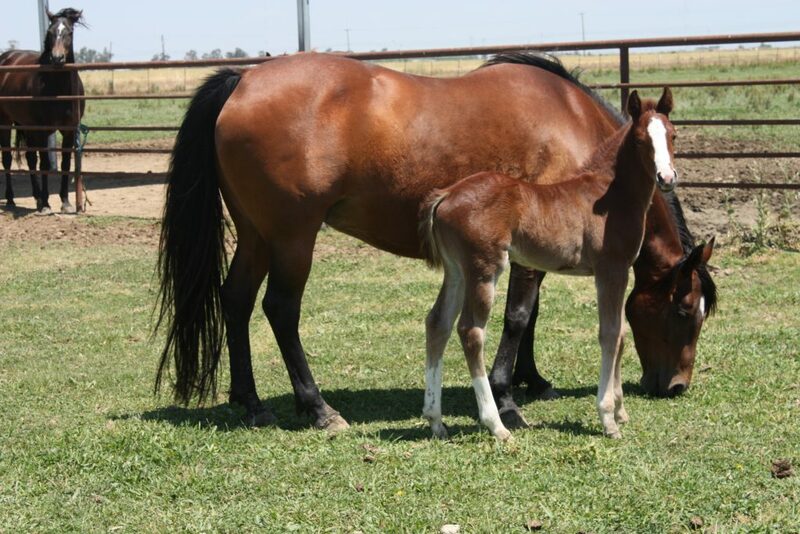 Her first Tomcat Chex foal arrive in 2011 and is a beautiful bay filly. We have 2 Tomcat Chex foals coming in 2012. We feel very lucky to own this special mare and so excited about her future Tomcat Chex foals. Her first Tomcat Chex filly to show is a NCHA Ltd NP Futurity Finalist! Her daughter, CR Kittys Gotta Gun NCHA $45,156.47, is the 2016 NCHA World Champion Mare with Gavin Jordan aboard. Description: Sassy Lena Rey has an outstanding pedigree. She has ACHA earnings. 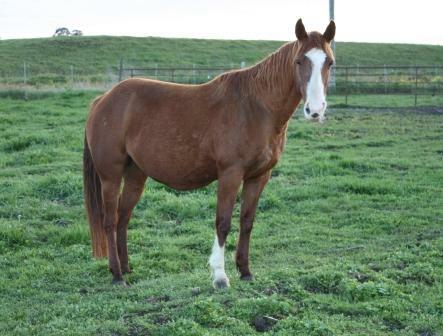 She is in foal to Once In A Blue Boon for a 2017 foal. Her 1st dam Sassy Shorty has NCHA LTE $86,290.00 and PE $394,136.00. 2nd Dam Chickasha Lucy has PE $129,633.09. This will be her first foal. We are very excited to cross her on Tomcat Chex as it is a proven cross. Description: Scooters Got A Spot has NCHA LTE $41,149.18. 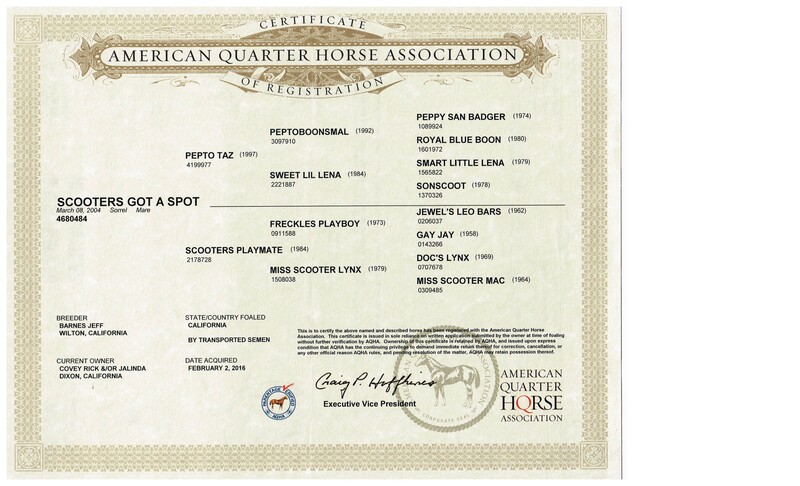 Her dam Scooters Playmate has NCHA LTE $10,518.91 and PE $296,612.28. Her first foal born 2017 is a bay colt by Tomcat Chex. 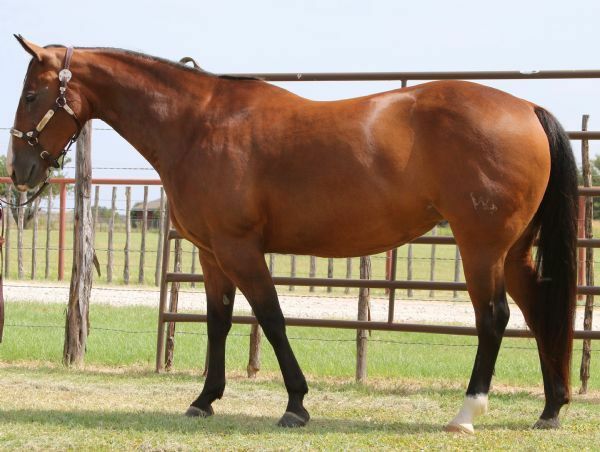 Amazing Grace Ranch would like to welcome our new broodmare Smart Dueling Chic LTE NRCHA $50K. 2013 NRCHA Open Derby Finalist, 2014 NWRCHA Derby Champion, 2015 NWRHA Bridle Two Rein Champion. 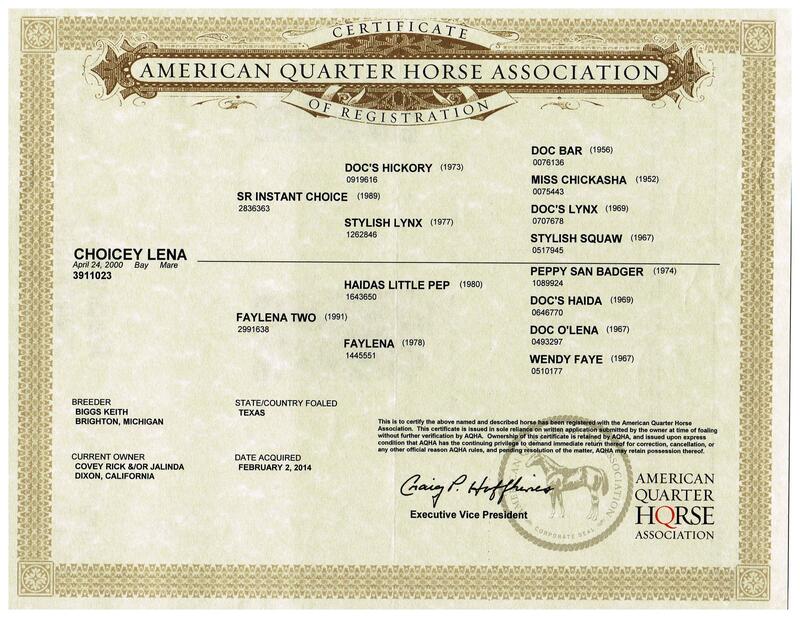 She is by the great Smart Chic Olena and out of Dual Lena NCHA lte $4,000. PE NRCHA $185,000.00. She has a 2016 Smart Boon colt, 2017 Metallic Cat colt and is in foal to Tomcat Chex for 2019 foal. Description: Tomcats Peach is by Tomcat Chex out of Miss San Peach x Docs Oak. Tomcat Peach is amazing, one of our favorites! She is NCHA lte $10K We gave her some time off for her hocks to fuse. Cling Rapp first foal is an NCHA money earner of $12,917.11 by Im Countin Checks. 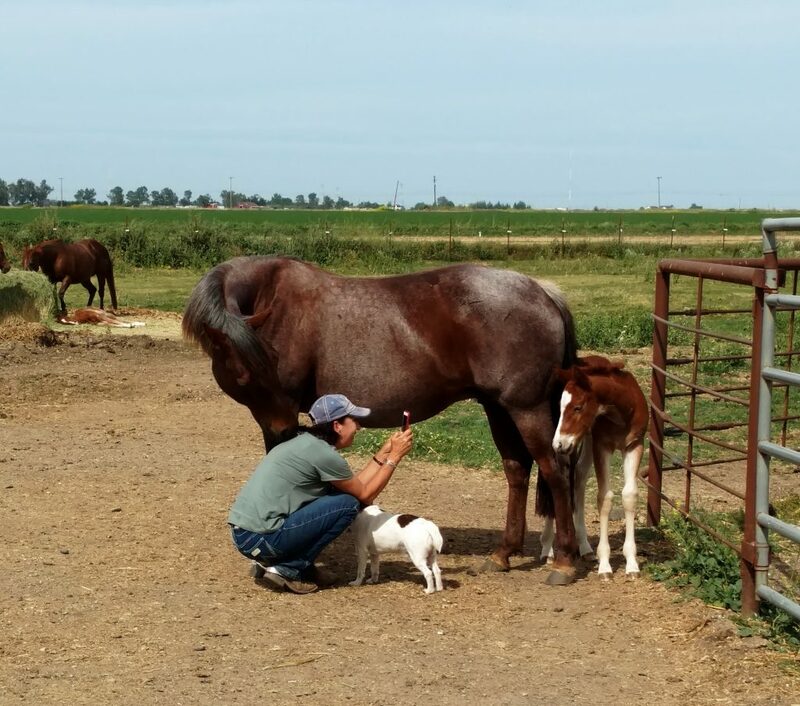 Her first Tomcat Chex colt will show in 2018. Description: Little Black Kitten “Hannah” was injured as a 3 yr old. Her oldest foal was born in 2015, a filly by Little Joe Cash. 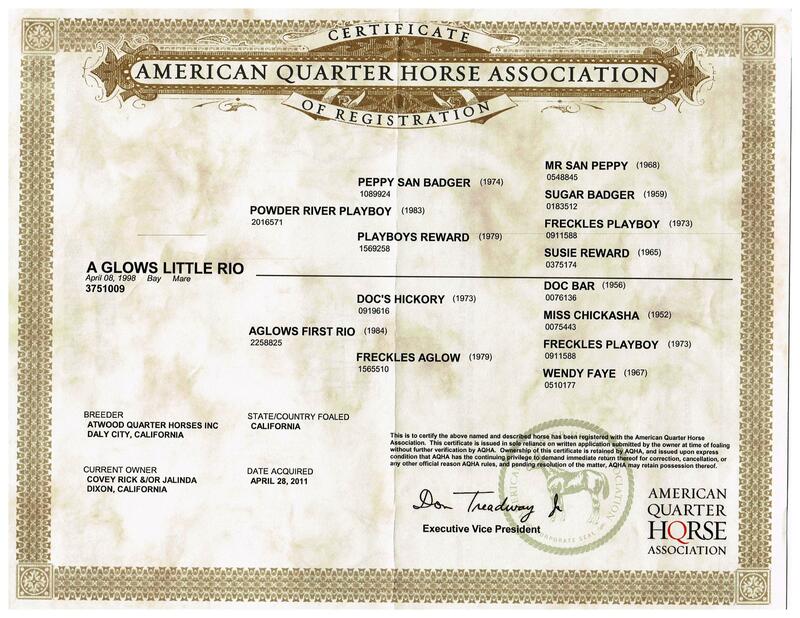 1st dam Little Peppycali has NCHA $3830.00 and Produce Earnings $100,000.00 +. 2nd Dam Cow Cuttin Critter Produce Earnings $130,590.00 – NCHA $85,182.52 NRCHA $44,697.22 and NRHA $710.23. 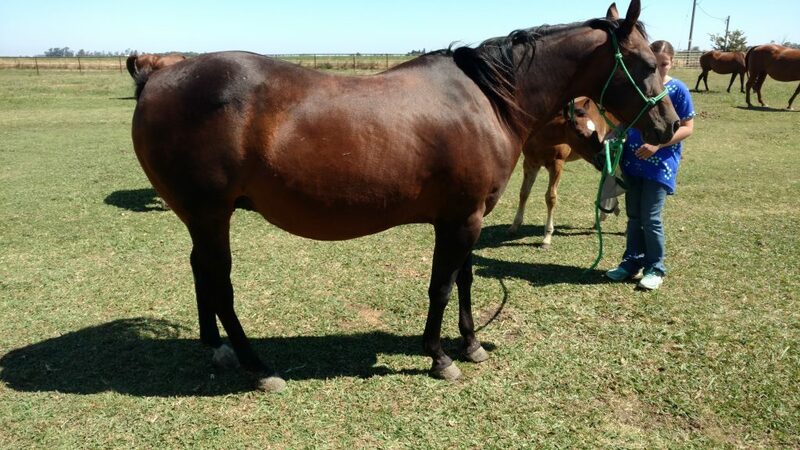 She is in foal to Lil Joe Cash and due to foal April 2017. Description: Peppys Smokin Edition aka “Iris” is one of our favorite broodmares. 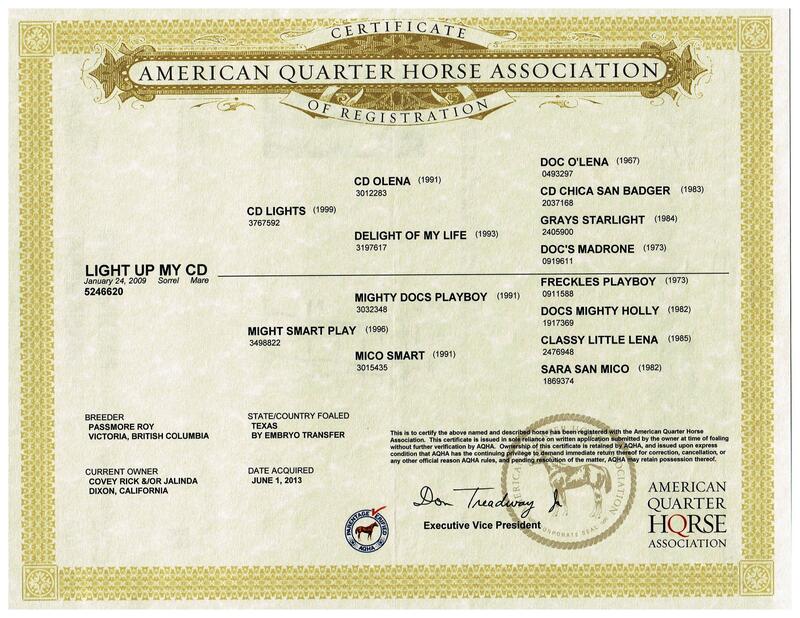 We bought her as a yearling, trained her and successfully showed her to the 2001 PCCHA Futurity Champion. She was shown 2 times in the Derby and made the finals, but suffered an injury. She is extremely intelligent and a super athletic. She has a stop like none other, just melts in the ground. 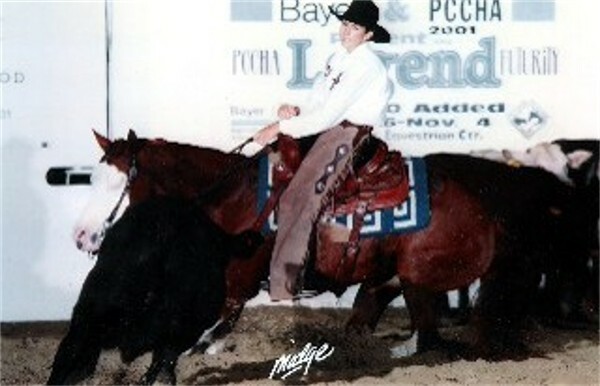 We sold her first Tomcat Chex bay Overo colt to Tracy Taylor and we will start her Tomcat Chex filly in Jan 2011. We have a 2010 sorrel blaze face stocking colt that is outstanding sold that will go into NRCHA training. We sold her in 2010. News Flash-Her first Tomcat Chex gelding “A Smokin Tomcat” win over $30,000.00 at the futurities!! 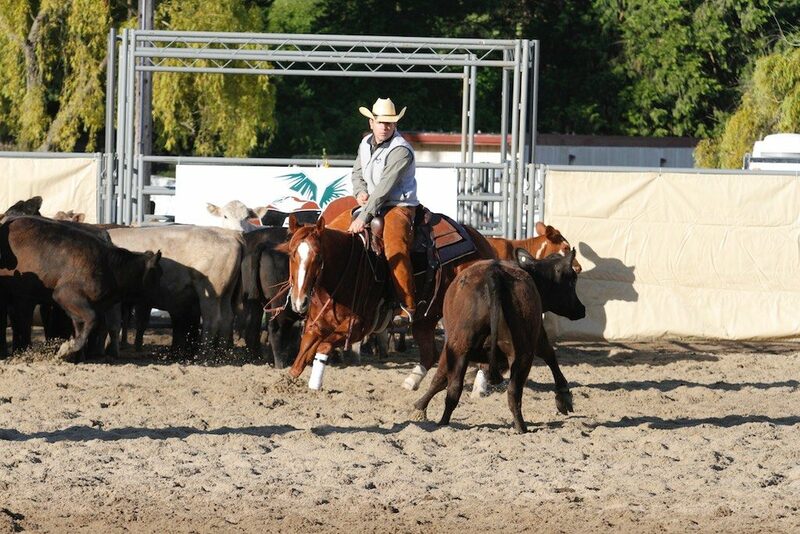 Description: Budhas Walla Wanda is a beautiful Red Roan mare. She was injured as a 3 yr old…such a heart-breaker because she has so much talent. 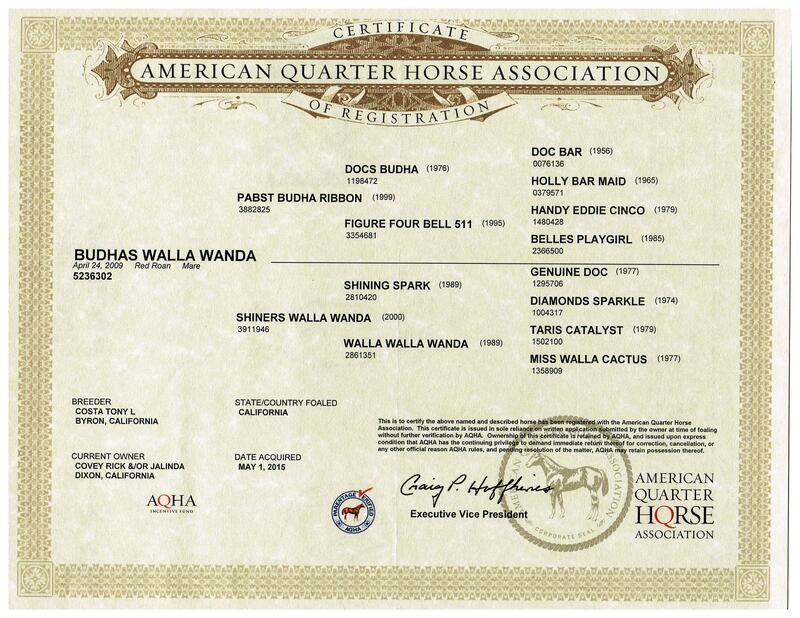 Her dam, Shiners Walla Wanda is by the legend Shining Spark. 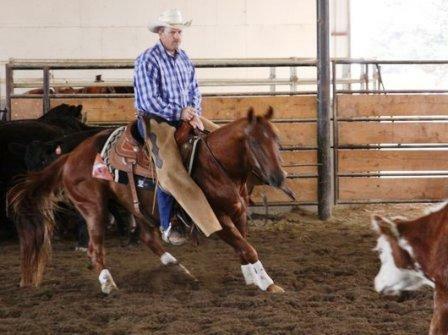 She has earnings of $2,126 and 78 AQHA points with a Superior Heeling. Her 2nd dam, Walla Walla Wanda has earnings of $39,506. & 44 AQHA Open Reining Points. She is a NRHA Limited Open Futurity Co-Reserve Champion. 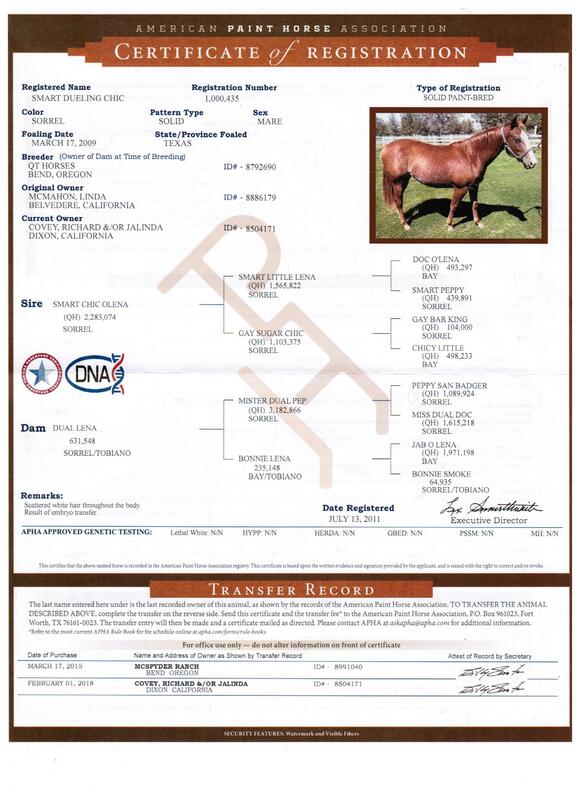 She is a full sister to Shiney Walla Wanda 234 AQHA points in 3 events and $9,507. 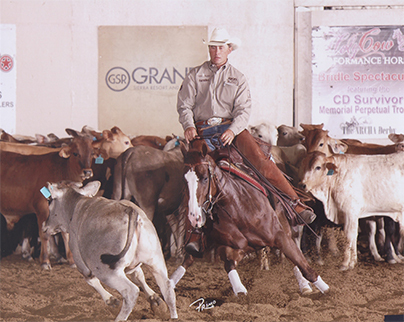 AQHA High Point Reining Mare; 6th World Championship Jr Heeling; 7th Select World Championship Heeling and she is the dam of money earners of $274,623.00. 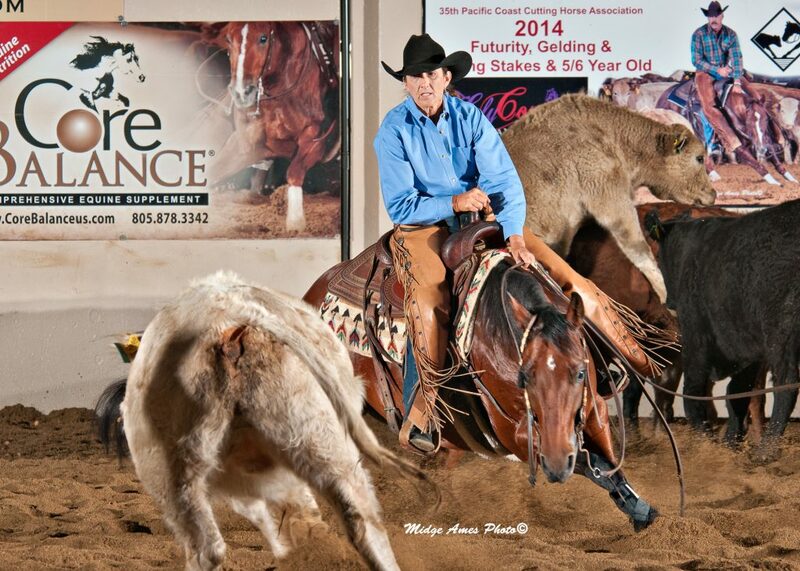 including the great Walla Walla Whiz NRHA $187,820. and Wallawalla Bangbang NRHA $72,717. Her babies crossed on Tomcat Chex can do anything you ask them to. Outstanding cross! 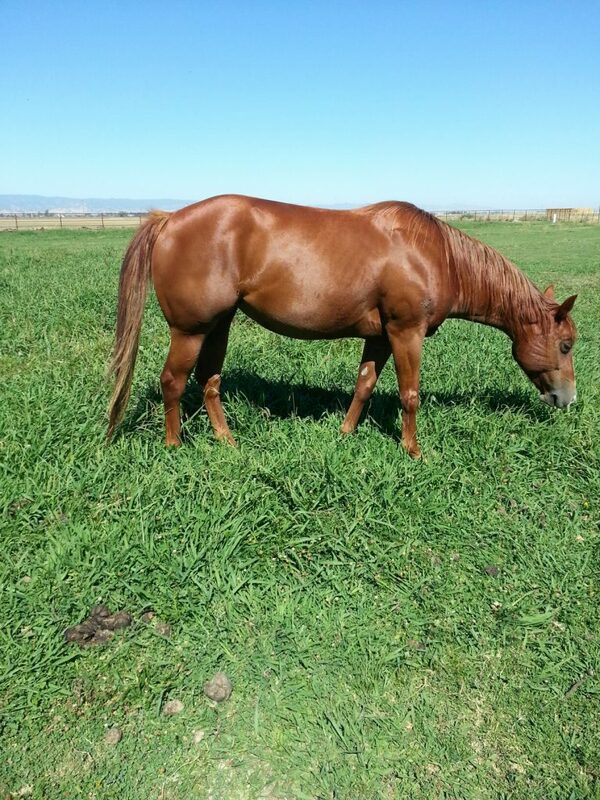 Description: We are very excited to have this broodmare because of her exceptional pedigree. She was hurt as a 2 yr old so she was never shown. 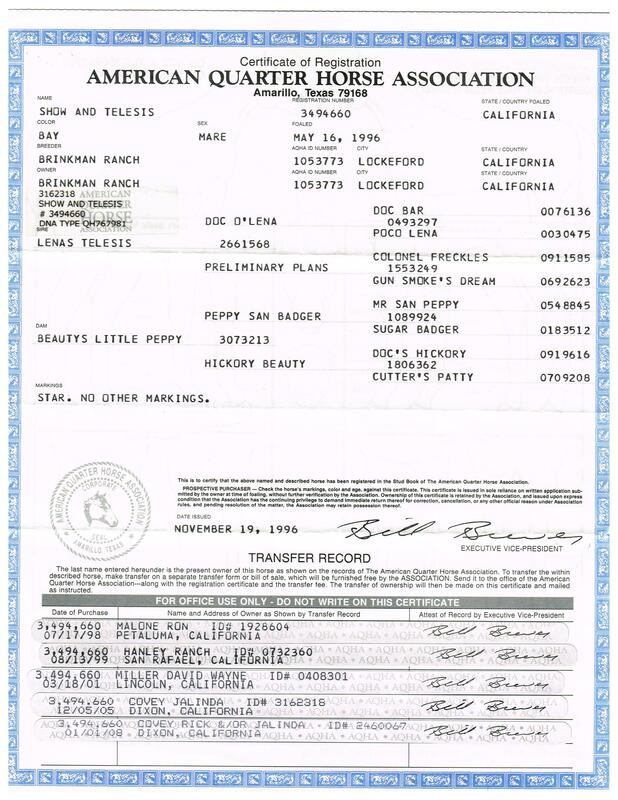 She was bred by the Allsup Ranch in TX. Her dam, Instant Mary has won $53,000.00 and produced 146,000.00. Her first Tomcat Chex foal is a 2012 brown colt with a big blaze face. Her 2nd foal is Dual N Tomcat won over $70,000.00 as a 3 yr old with Sarah Dawson aboard. He is the 2016 NRCHA Intermediate Open Champion and Open Finalist. This was Marys last foal as we sadly lost her. Description: Show And Telesis is a NCHA LTE $8,085.39 with PE $100,000.00+. Her first dam, Beautys Little Peppy PE $25K and 2nd Dam Hickory Beauty PE $172,877,00. This cross has been very good for us. Offspring have won money in NCHA and NRCHA. This is a very special mare to us and we love her babies. Foal: 06 Hes A Peptospoonful bay colt – “Southpaw” wins the 2009 Mebane Open Futurity for a payday of $22,000.00 and 2010 PCCHA Non Pro Derby Champion & Reserve Amateur Champion! 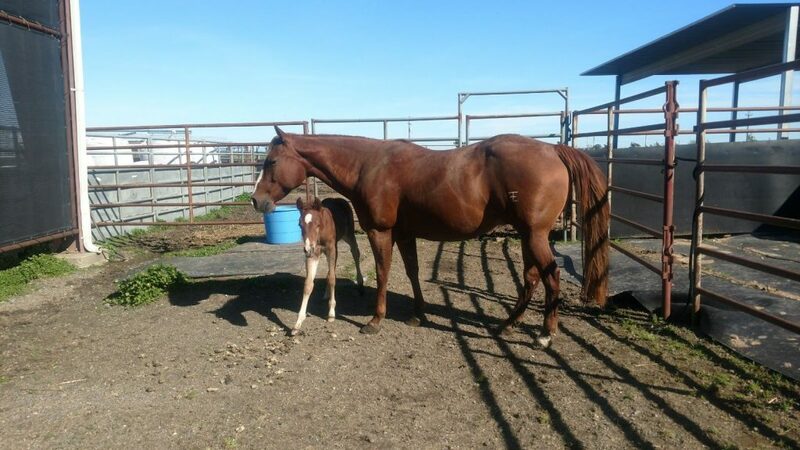 Foal: 08 Tomcat Chex bay filly -picture = This filly by Tomcat Chex name is Janell’s Tomcat. We named her after my mother because my mom was there when she was born. It is a very special memory. She was hurt as a 3 yr old (got cast in stall) but as a 4 yr old She won over $8200.00 in 5 months.